This creation is a custom fidget toy. This fidget toy is pocket sized for easy travel and durability. 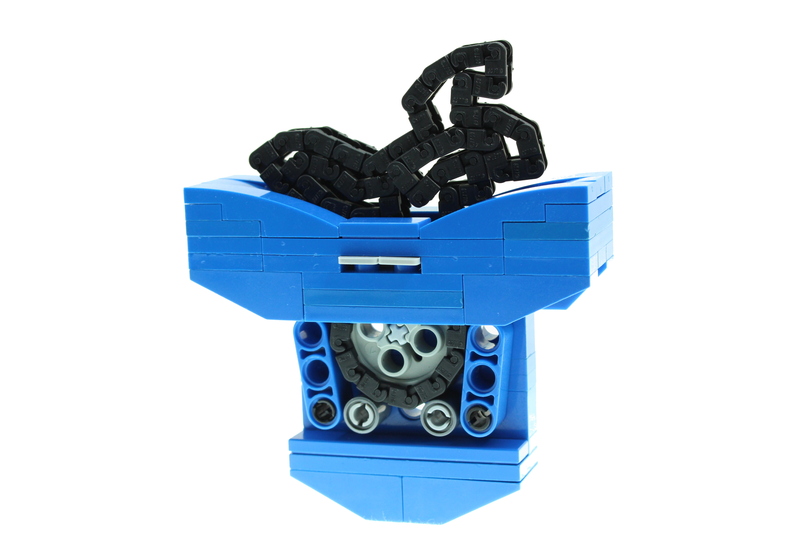 It uses a gear and chain to make kinetic movements. This Moc can be powered using LEGO Power Functions Motor or by hand winch.